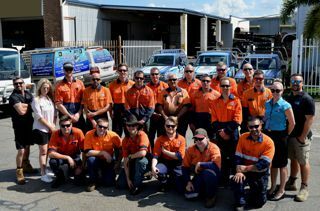 Cashcor Engineering is a Cairns based general engineering workshop, providing a specialised service to North Queensland companies in the areas of design and fabrication of steel, stainless steel and aluminium products, section rolling, pipe and tube bending, plate rolling, pressing, guillotine, precision waterjet cutting, Driveline Services and stockists of Stainless Steel. At Cashcor Engineering Your Job is OUR PRIORITY! 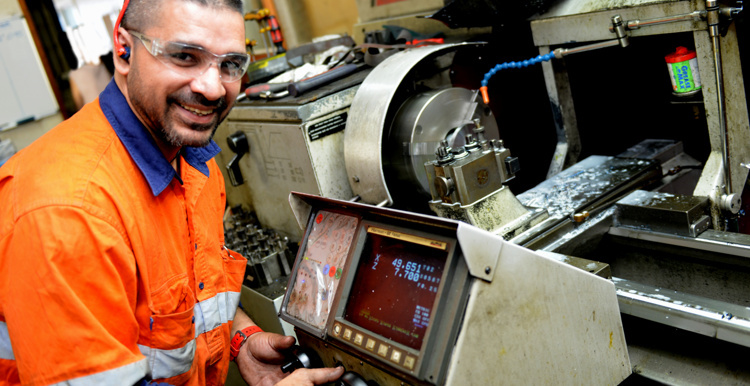 We are committed to providing the North Queensland market with superior engineering services for machining and specialised metalworking. We are all about client service, providing quick turn around with priority jobs being a specialty. 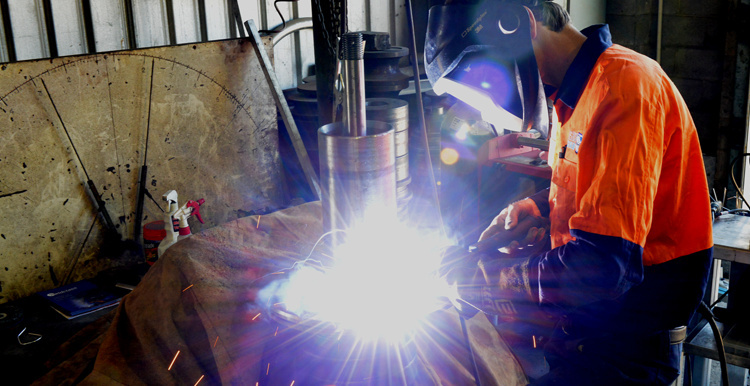 Cashcor Engineering has over 38 years’ experience in providing professional workshop and fabrication services to businesses and people of Cairns. We work closely with many large companies but still retain a friendly one-on-one service with our private customers and we always strive to produce only the highest quality products with no compromises made in the fit and finish of all work we do. In 2013, Cashcor added more services to the repertoire and has managed to keep many of the same dedicated team of professionals that deliver on time and on target, keeping our repeat customers happy. Cashcor Engineering prides it self on the workmanship and ability to fabricate complex stainless-steel products for Marine, Commercial, Mining and Industrial customers. 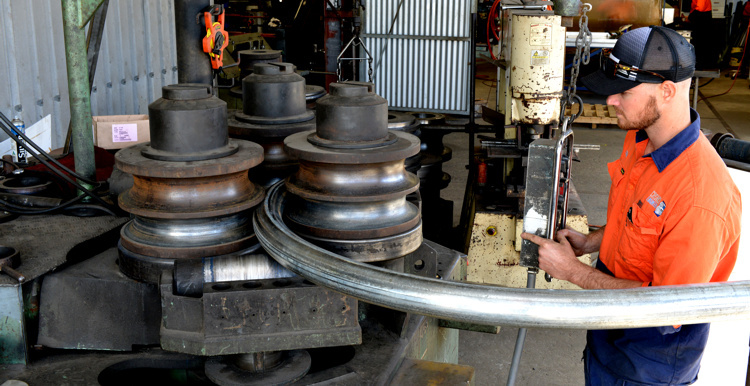 Cashcor Engineering provides a wide range of knowledge expertise for all jobs big and small.